On Wednesday (15 July) there is a vote in the House of Commons to water down the law banning hunting. 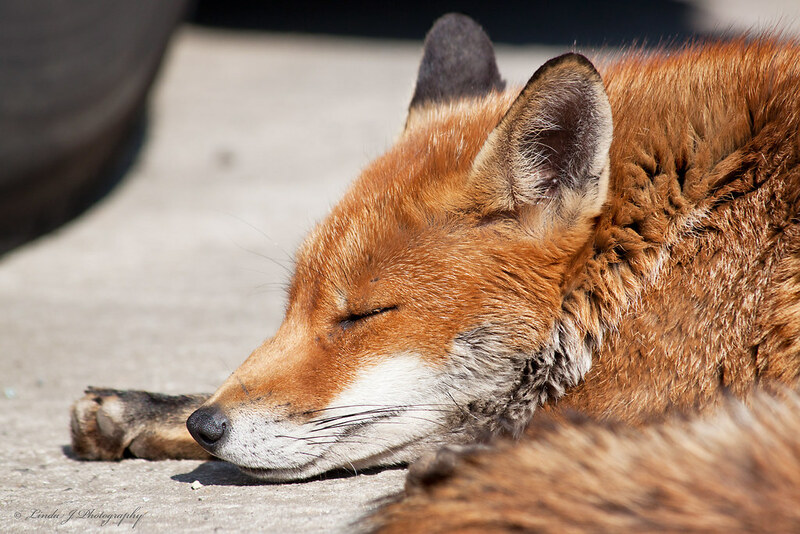 It is a free vote and, if enough Tory MPs oppose it, fox hunting will continue to be banned. Please ask Wimbledon's Tory MP Stephen Hammond to oppose the return of hunting.